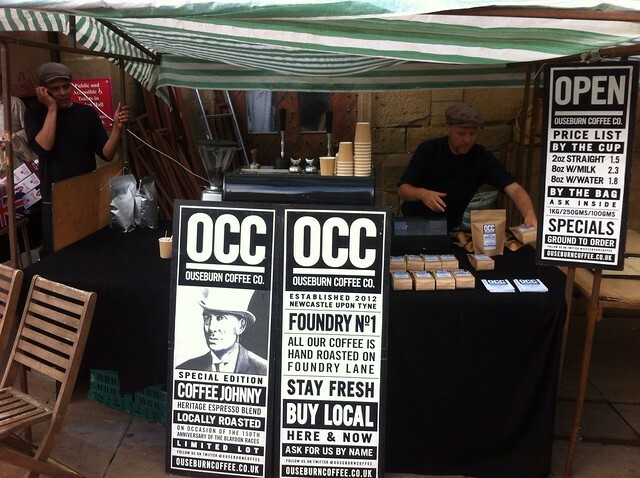 Last week, when I was busy taking photos for The Crack‘s street style section, I kept running into the lovely fellas from Ouseburn Coffee Co. I’ve sampled their coffee a few times now at Tynemouth Market and have been meaning to buy a bag of their Foundry No 1 Roast, so when I bumped into them in Durham market place I had no excuse not to! 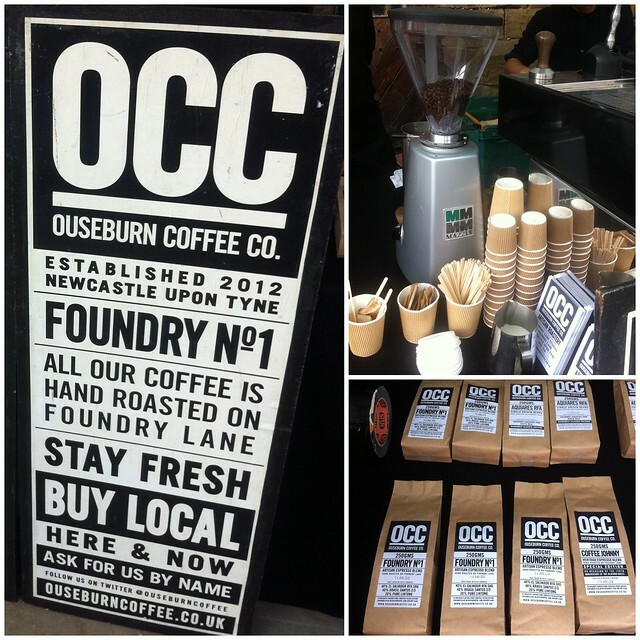 For those of you who don’t already know who Ouseburn Coffee Co are, they’re a lovely little independent roastery based in heart of Newcastle’s creative scene, Ouseburn Valley. They were established earlier this year and are Newcastle’s first independent roastery.. and you know how much I like to support North East businesses. I can tell you now that these lot are definitely the newest of Newcastle’s institutions. Knowing already that they make excellent coffee, I couldn’t wait to get my bag of Foundary number 1 home… only to remember that my delightful little brother had smashed our cafetiere only days before. Such is life. So anyway, after finally remembering to buy myself another one, I just got round to sampling my coffee and I have to say, it’s just as nice as I remembered. Having slept in earlier (if you’re reading this, Rob: I’m still very sorry!) I spent this morning working from home on bits and pieces for The Crack Mini Guide to the North East. After sleeping in and feeling groggy all day, there’s nothing like a decent cup of coffee to wake you up and keep you working! This look like coffee made with love! I could with a nice mug of the stuff with it being all rainy and dull outside! 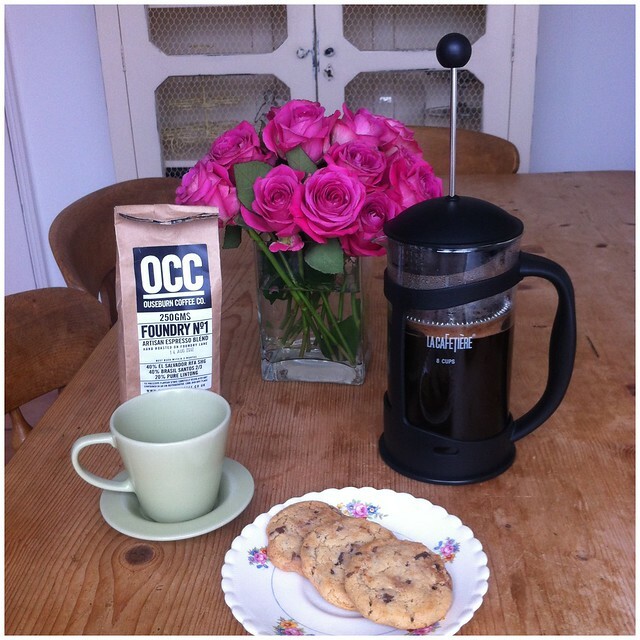 I love French pressed coffee! I discovered your blog now and it is great! i'll probably follow you!